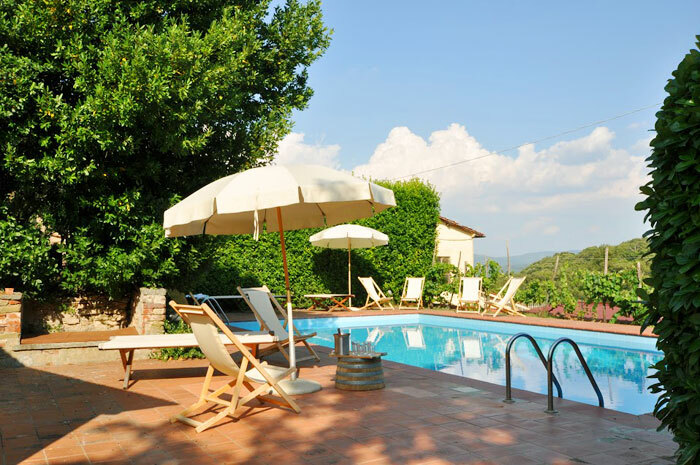 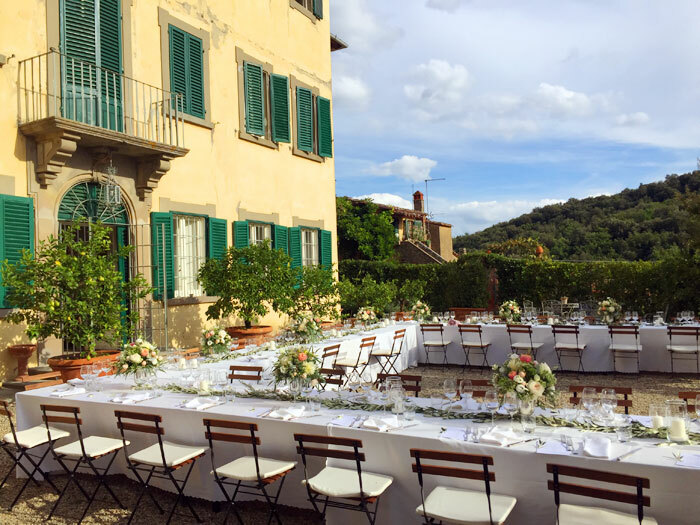 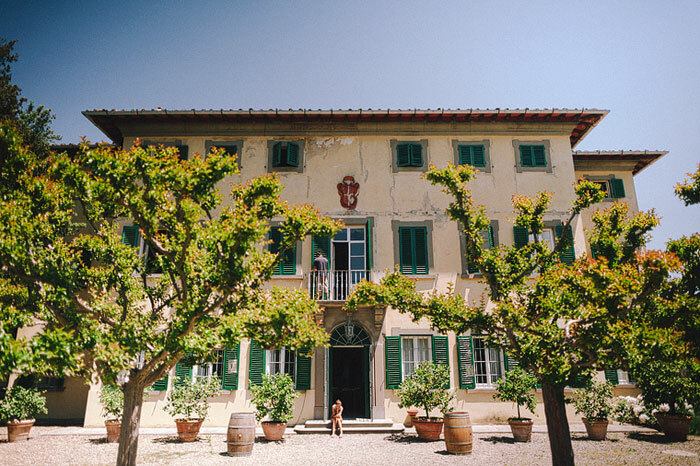 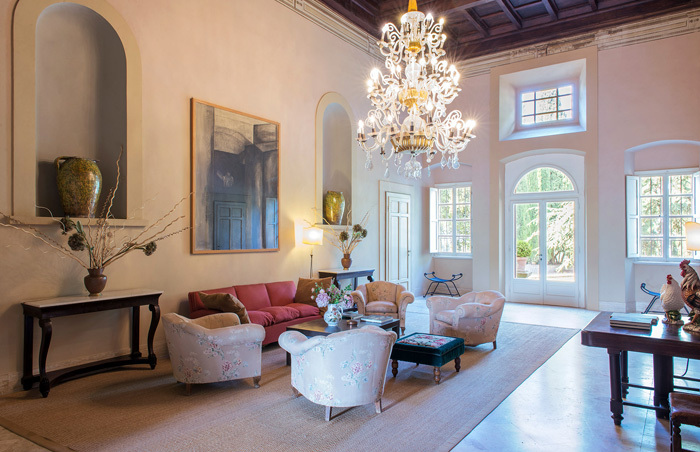 The stately 750 sqm / 8070 sqft Villa Petrolo is the crown jewel of the Fattoria Petrolo estate located within walking distance of the town of Mercatale Valdarno. 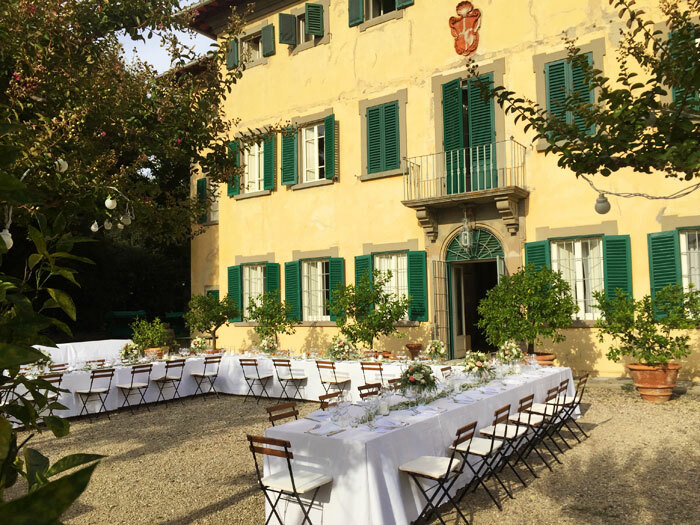 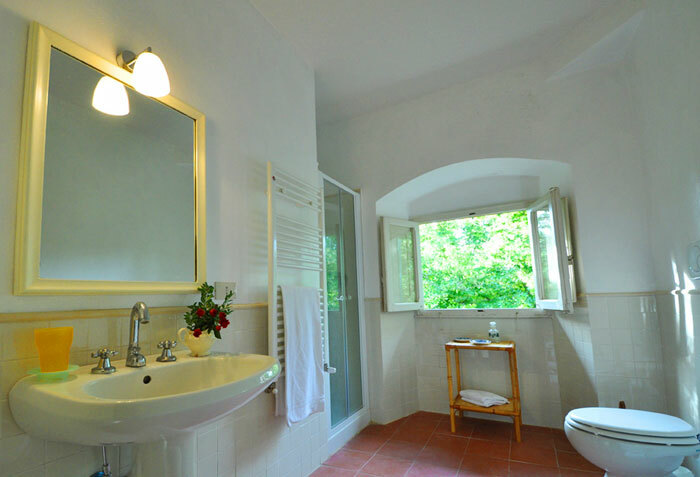 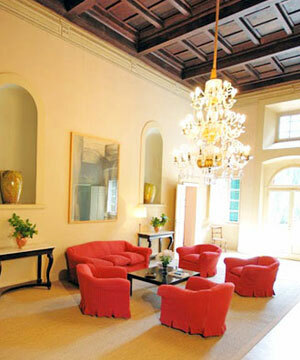 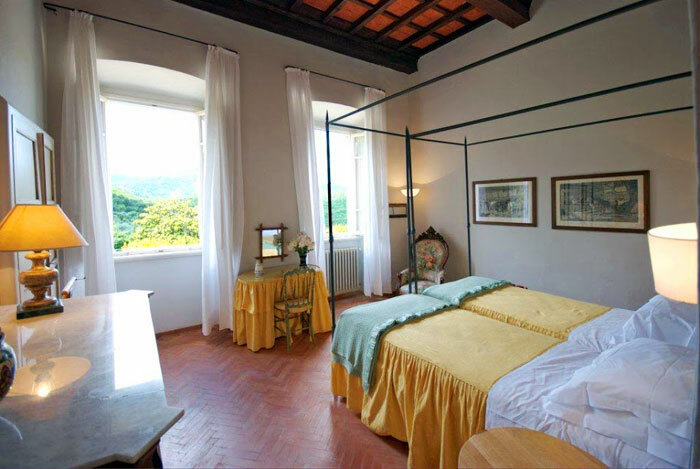 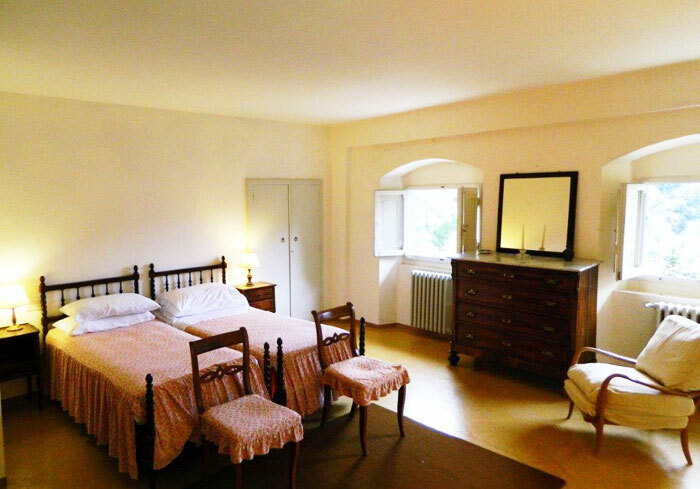 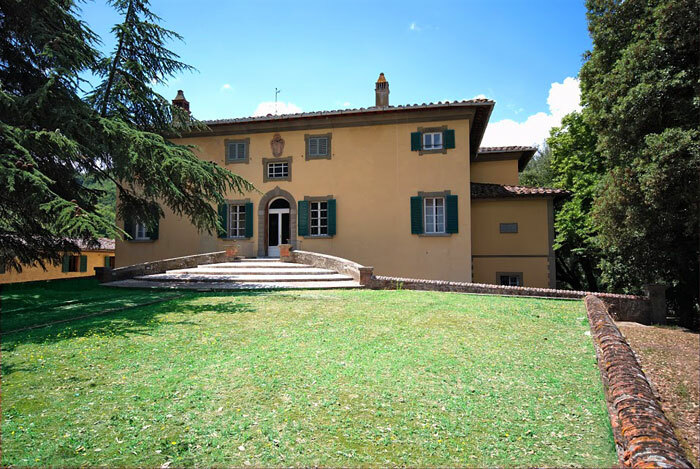 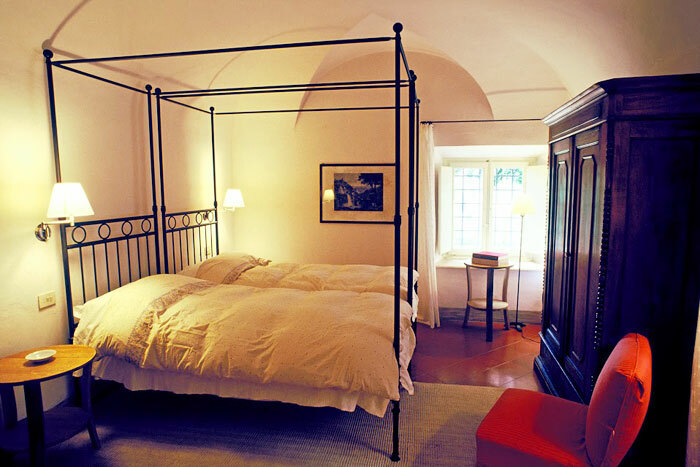 Villa Petrolo was built by renowned architect Massimiliano Soldani as his own residence, between 1700 and 1750. 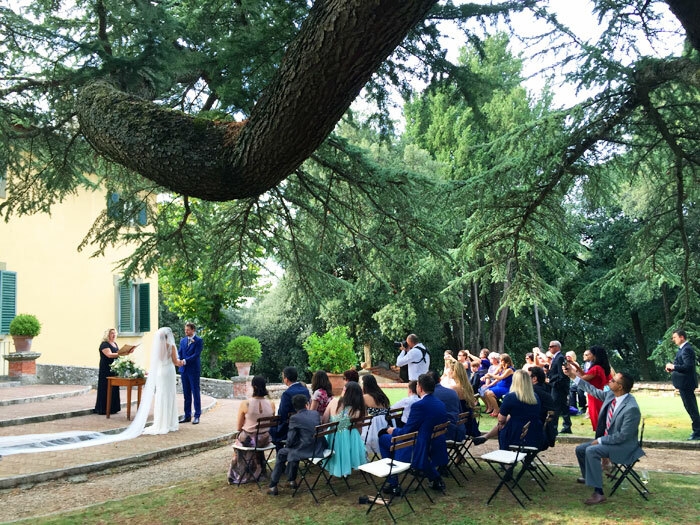 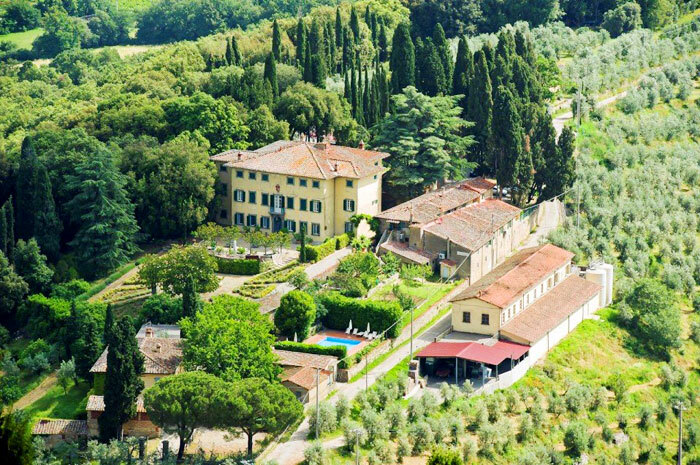 The Villa has a vast private garden of over 1 hectar, a 6 x 12 meter private swimming pool and a tennis court for the exclusive use of the villa's guests and surrounded by centuries-old cypresses. 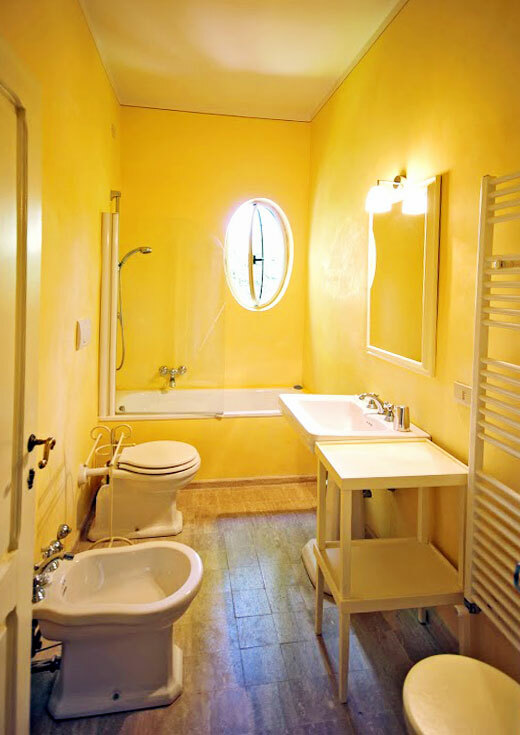 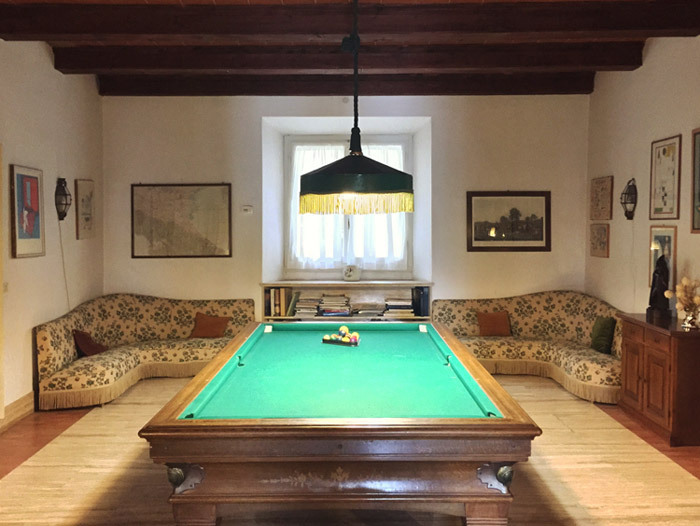 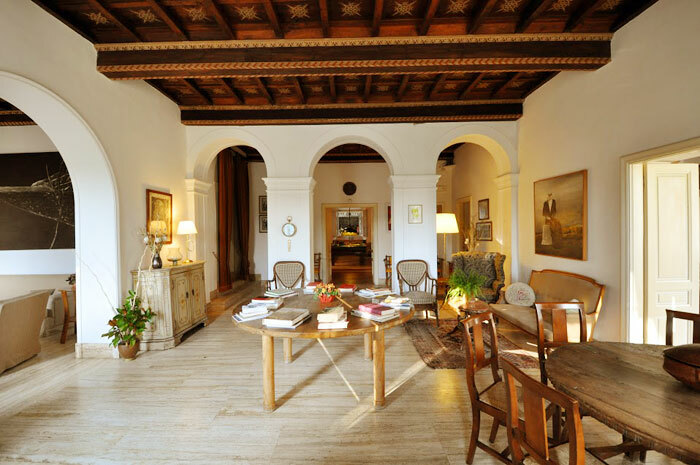 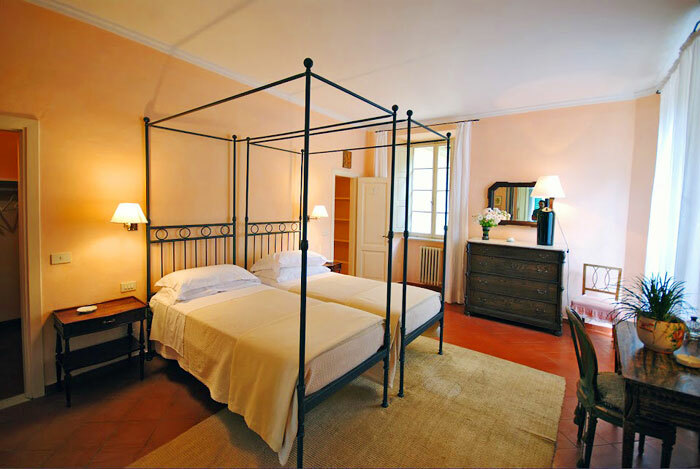 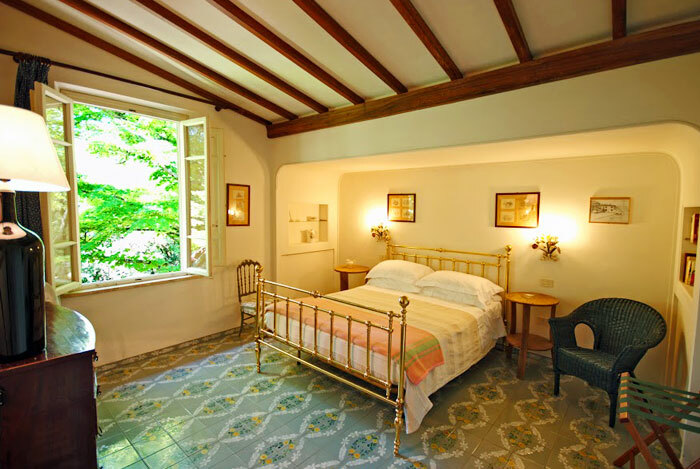 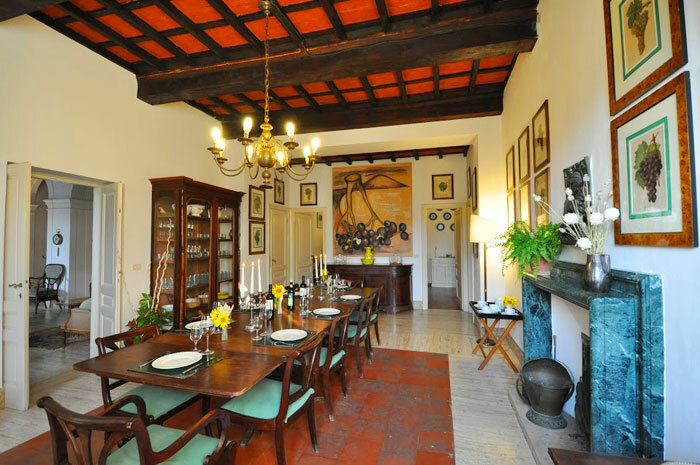 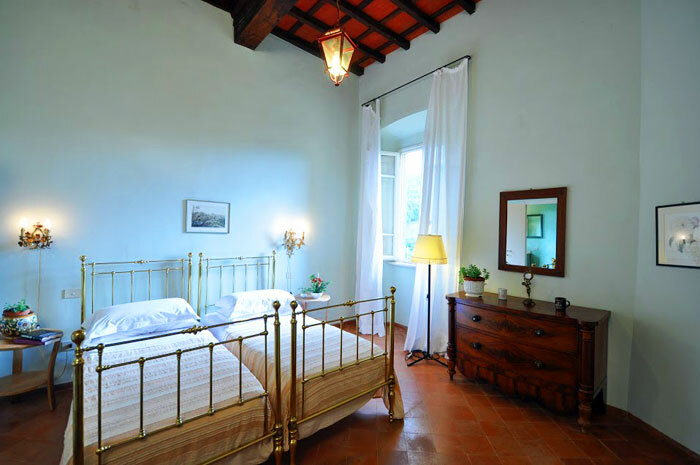 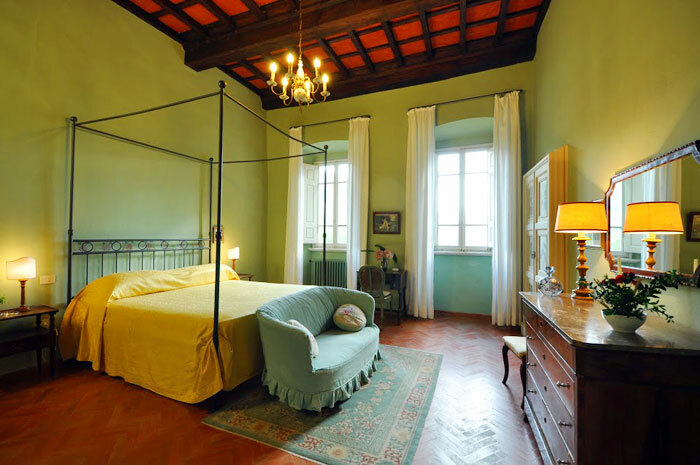 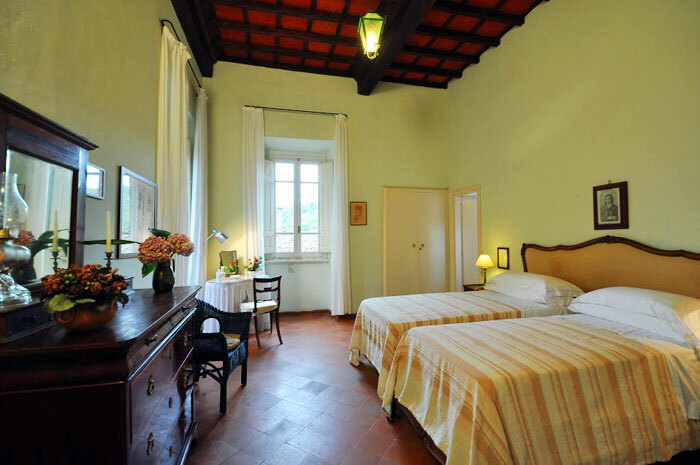 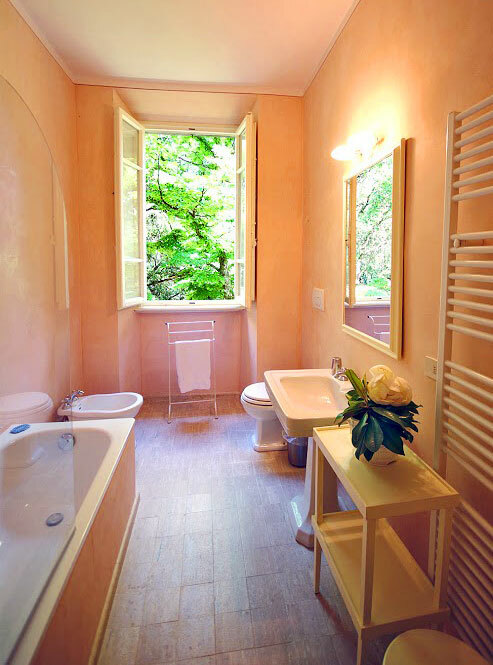 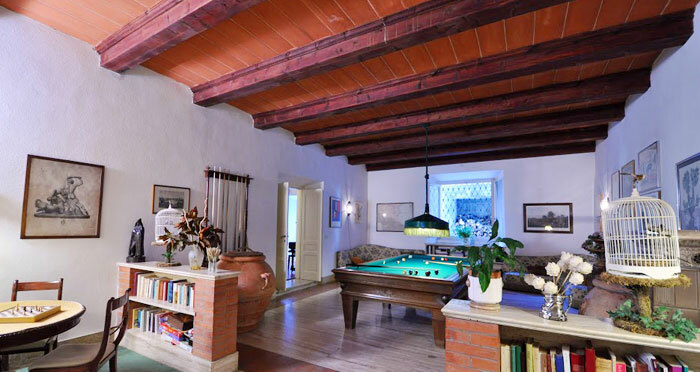 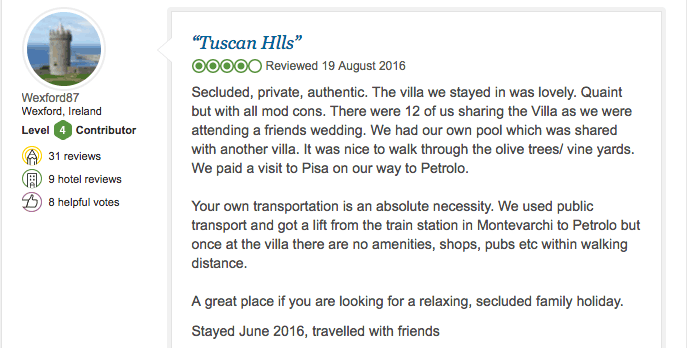 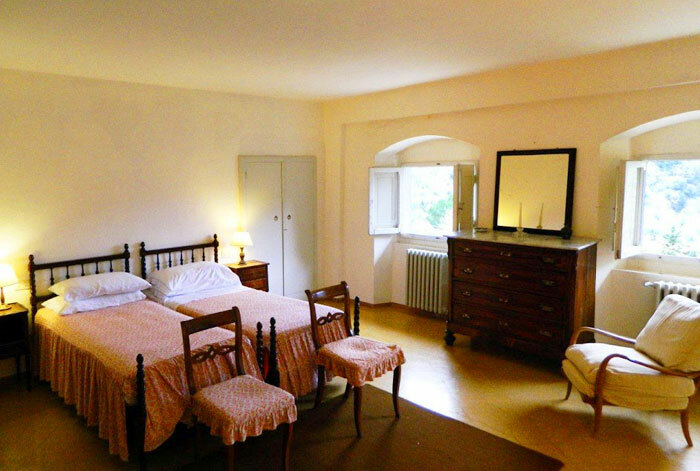 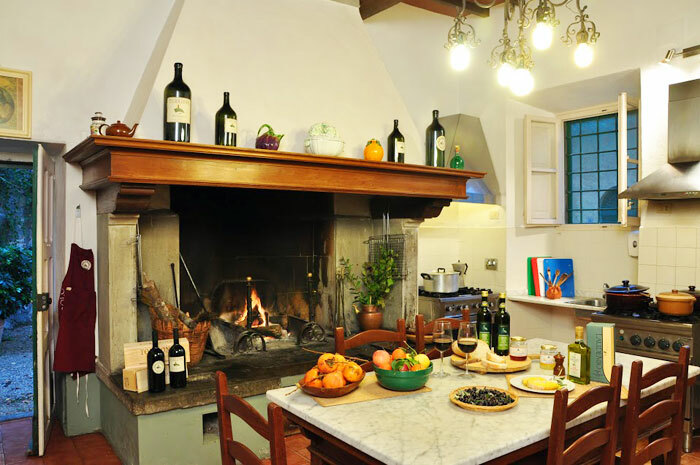 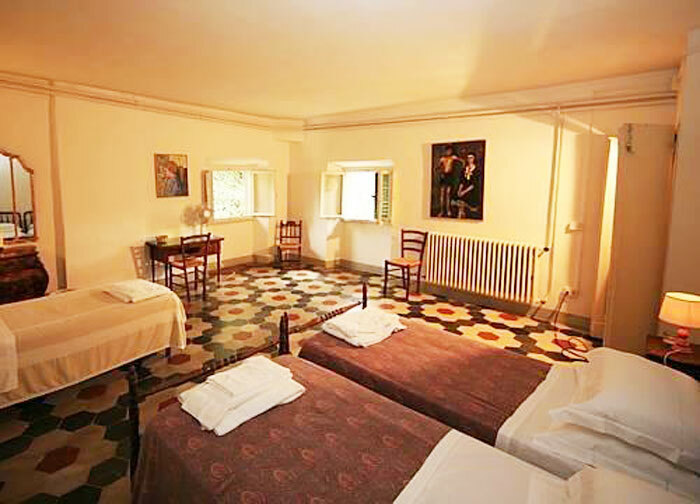 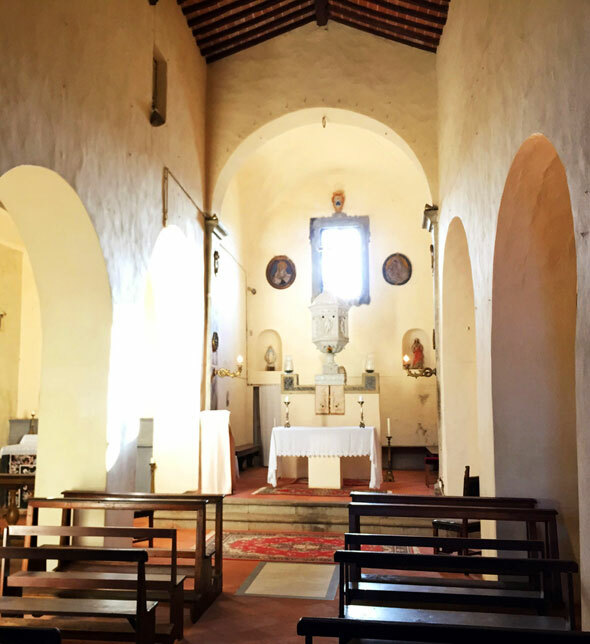 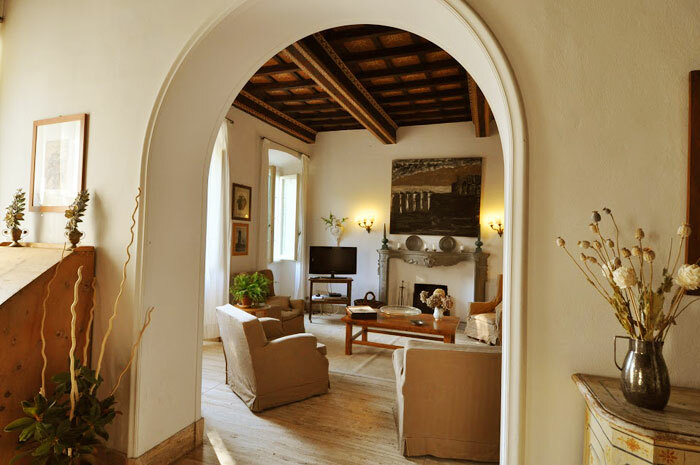 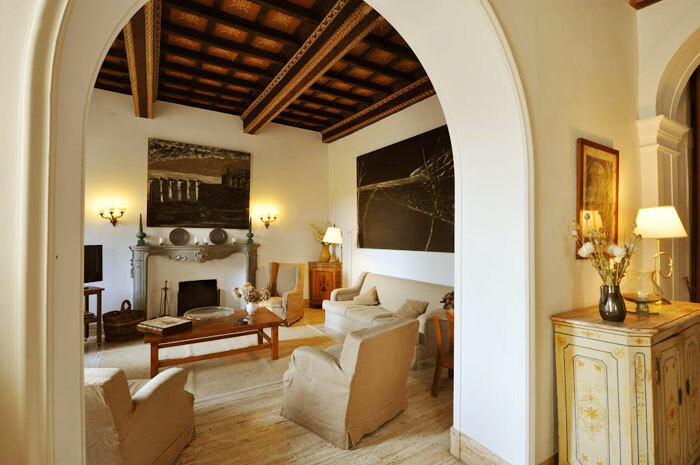 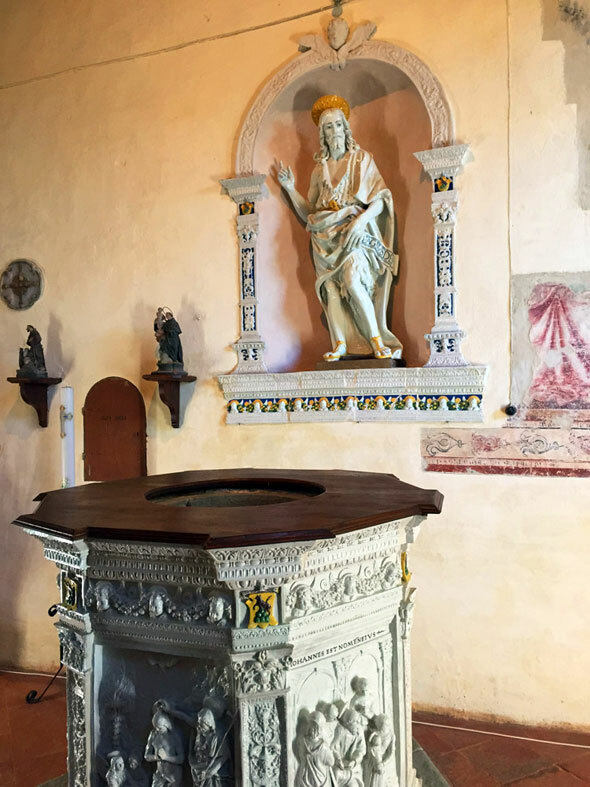 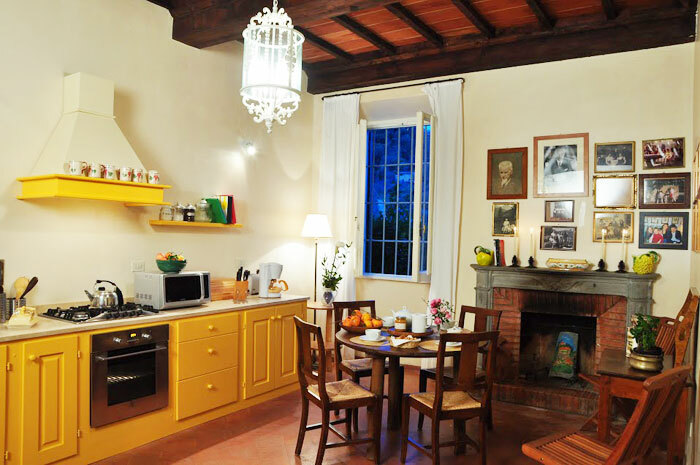 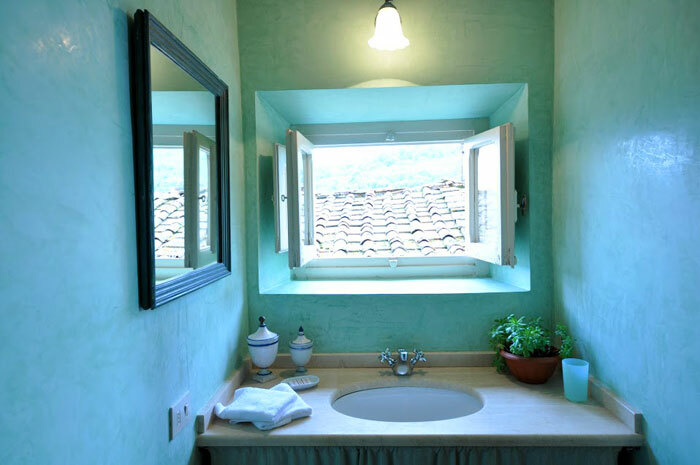 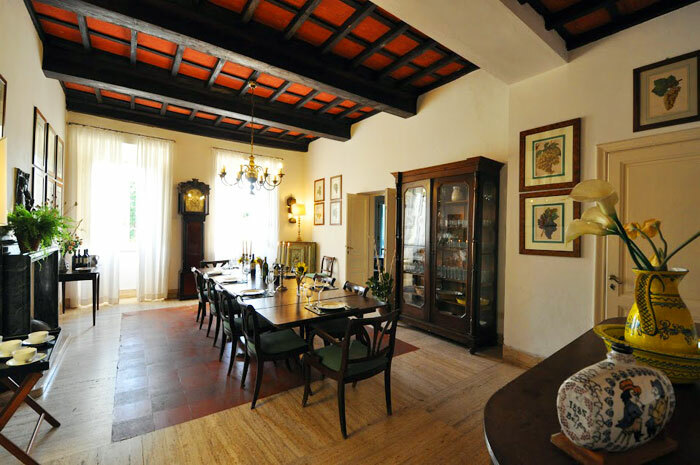 The interior of this Petrolo is primarily furnished with beautiful Tuscan antiques, and both old school masterpieces and modern paintings grace its walls. 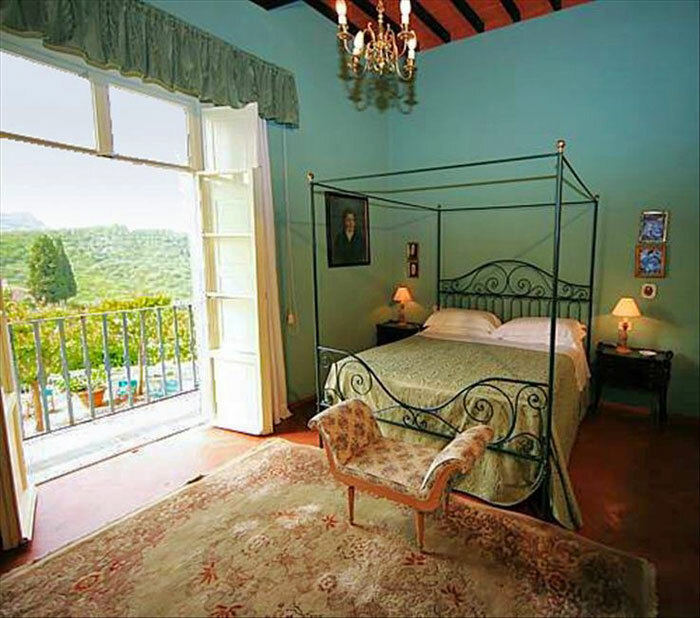 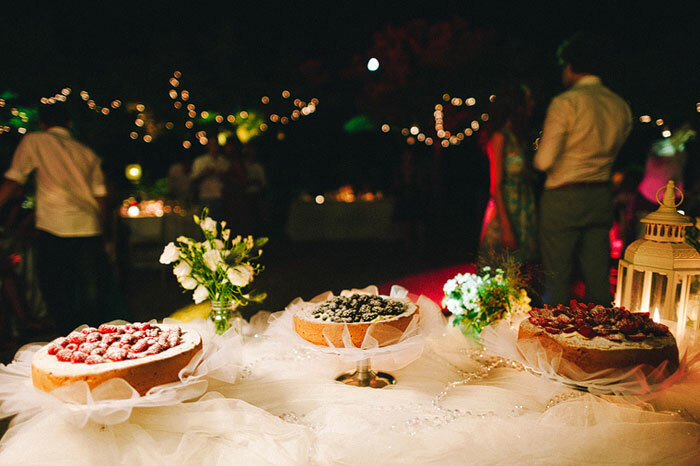 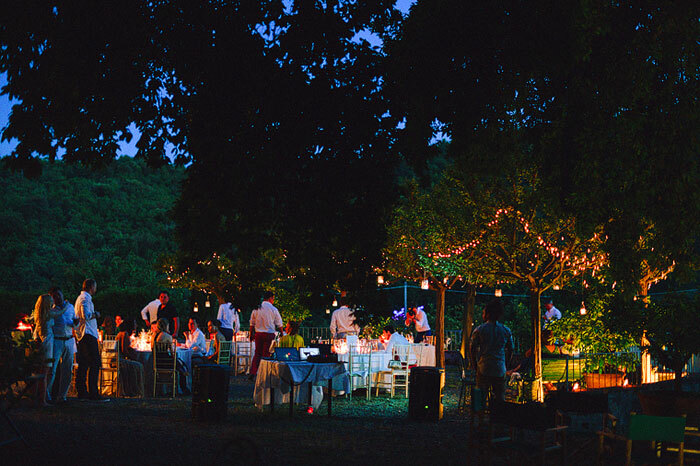 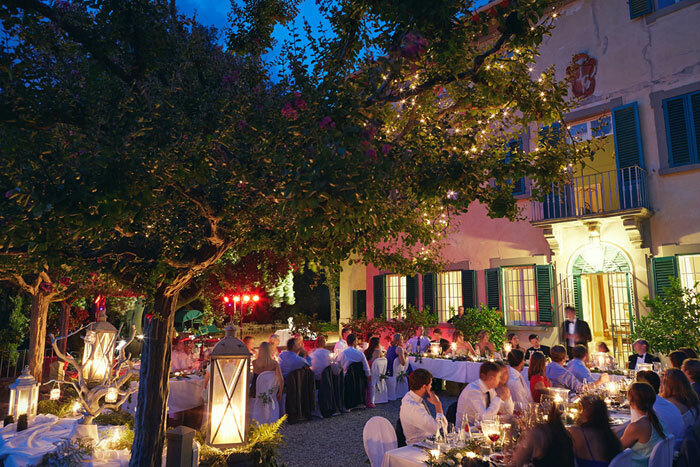 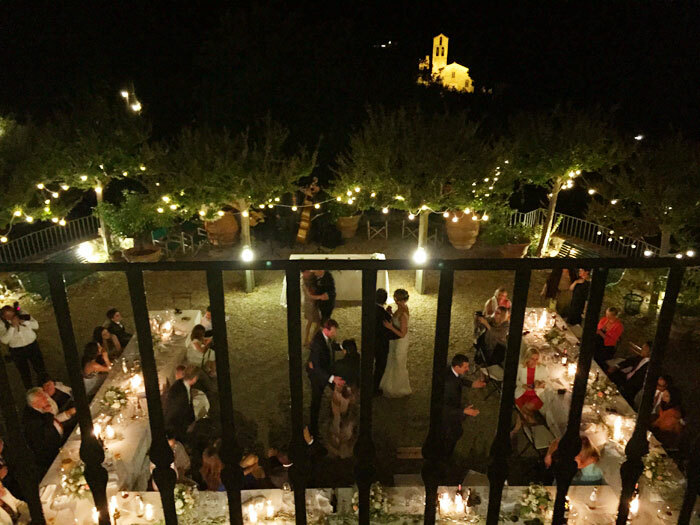 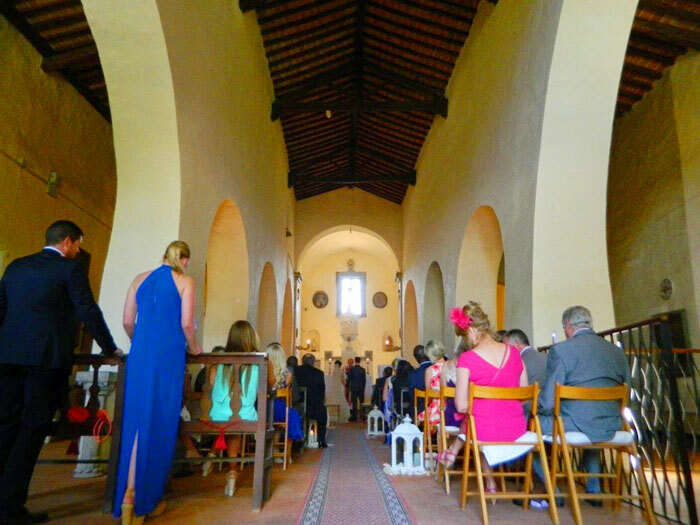 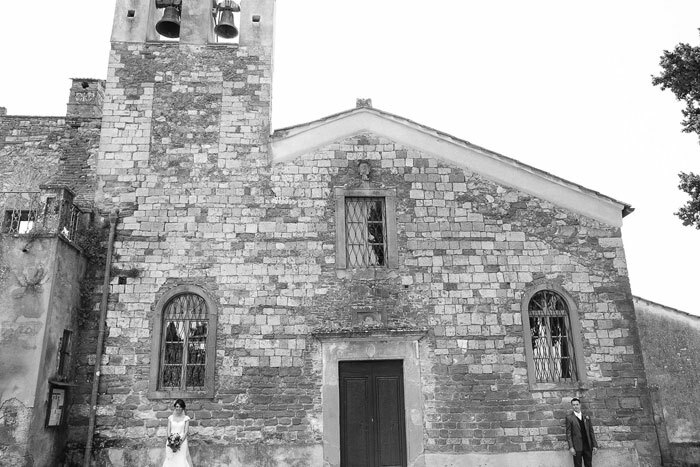 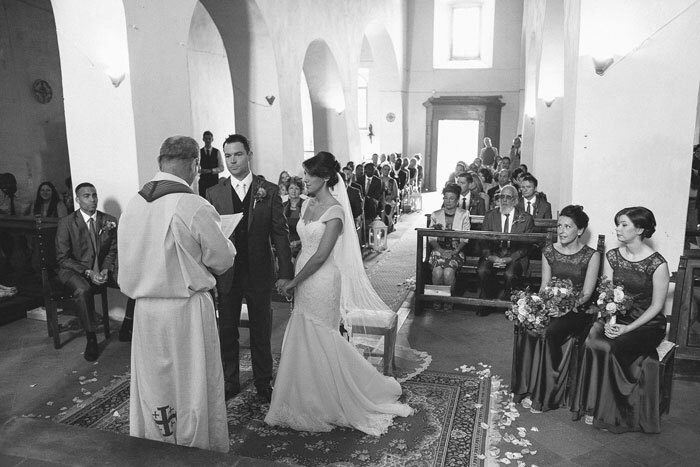 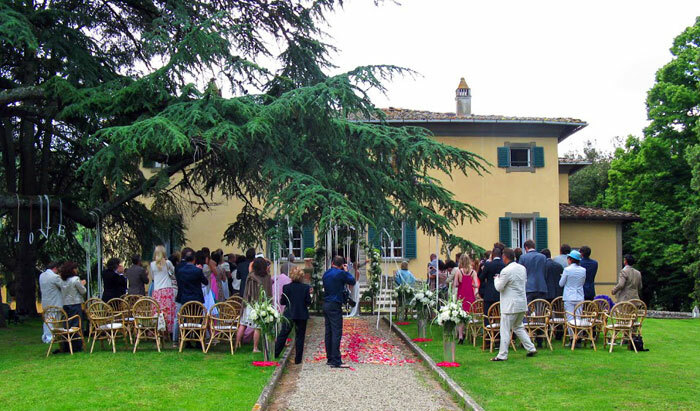 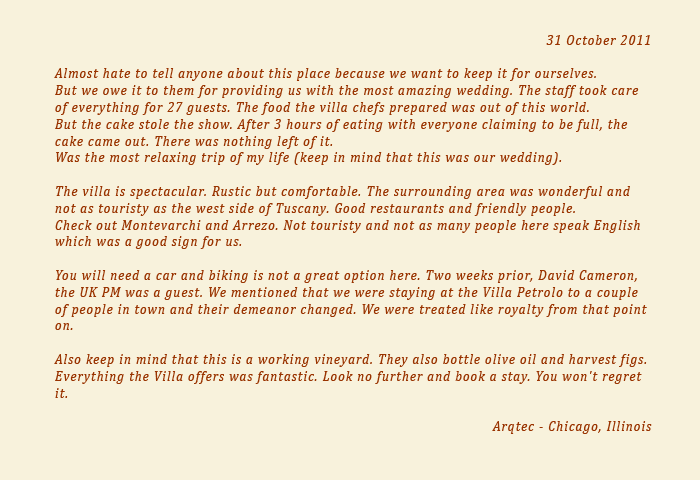 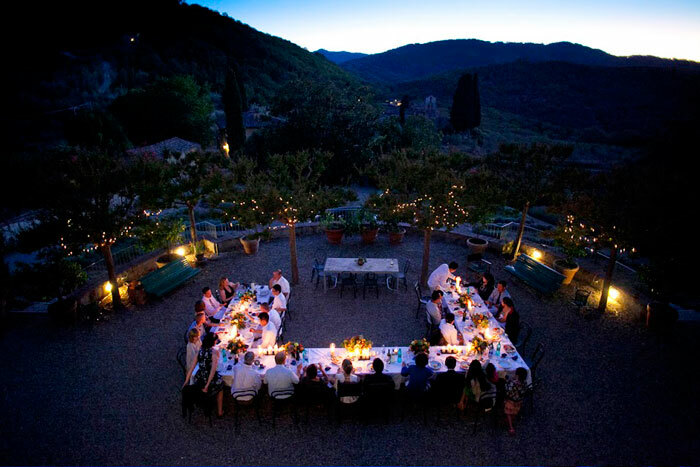 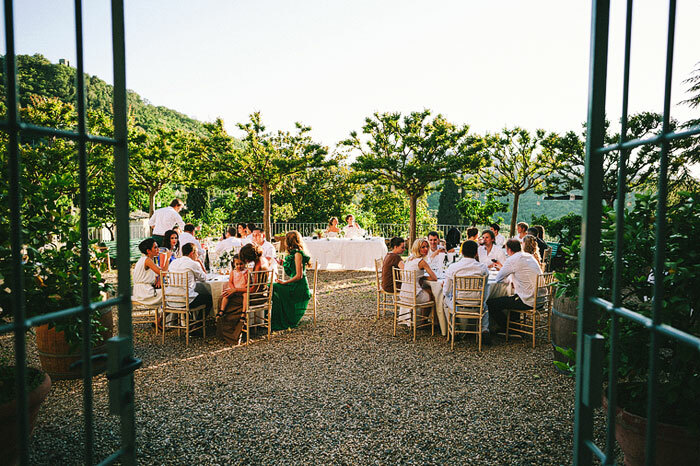 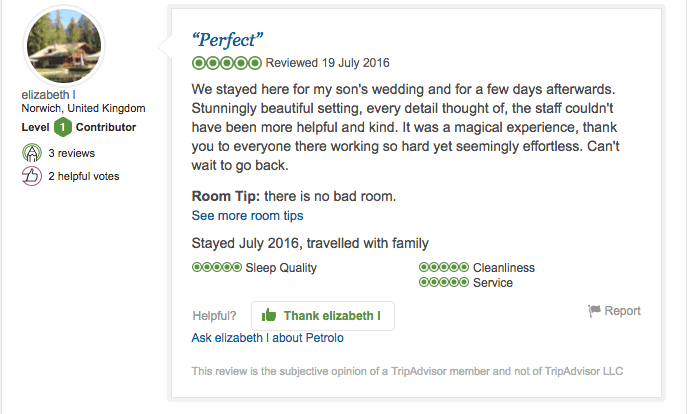 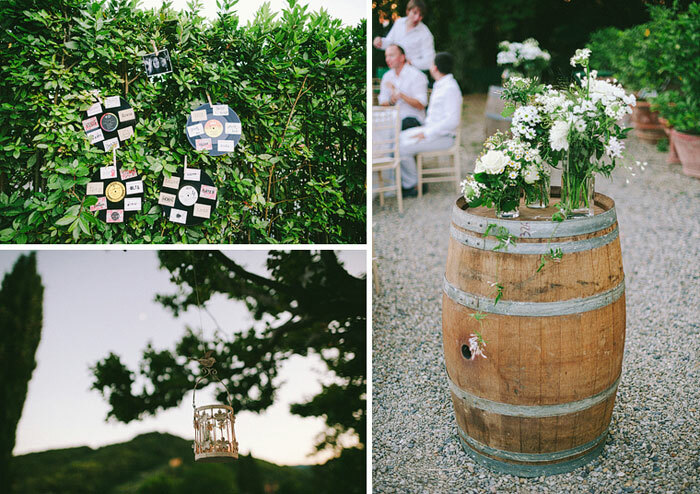 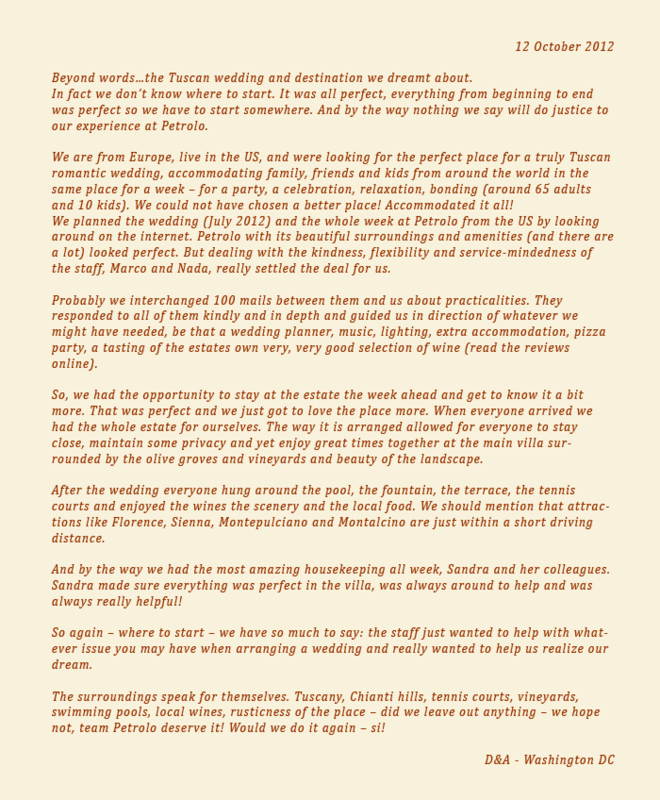 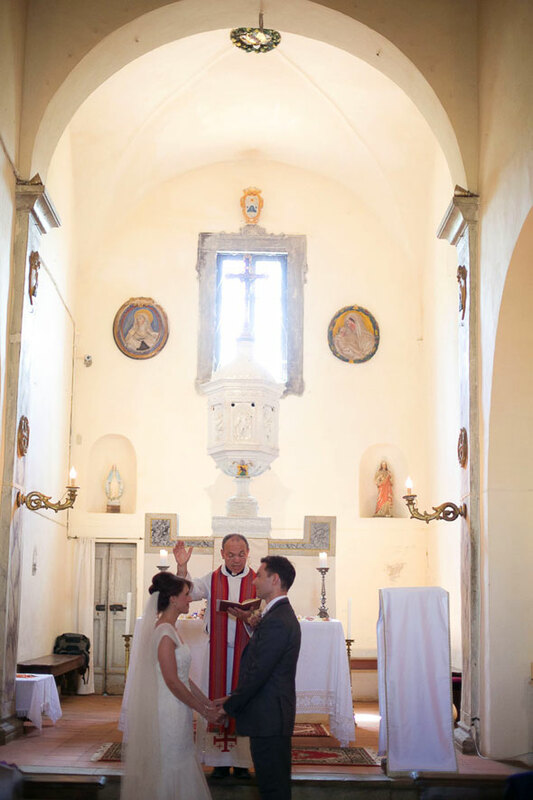 Villa Petrolo is perfect for family reunions and weddings. 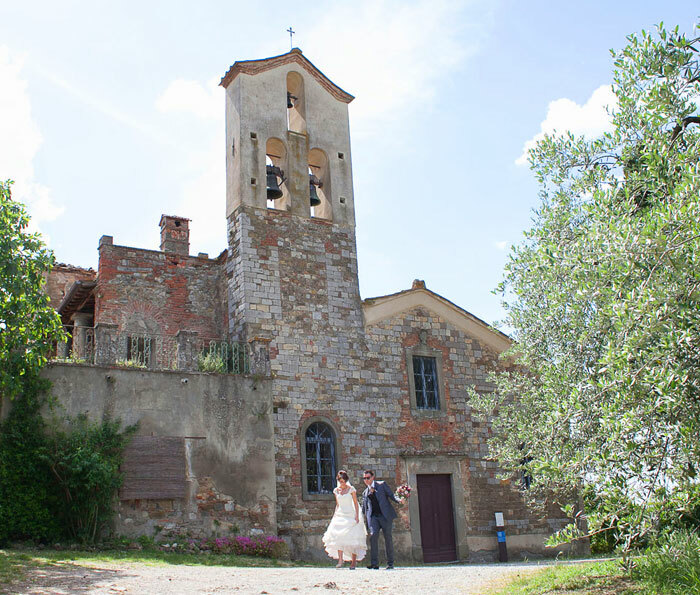 Dominating the countryside and landmark of this large estate, is the Tower of Galatrona the foundations of which date back to the Etruscans and Romans. 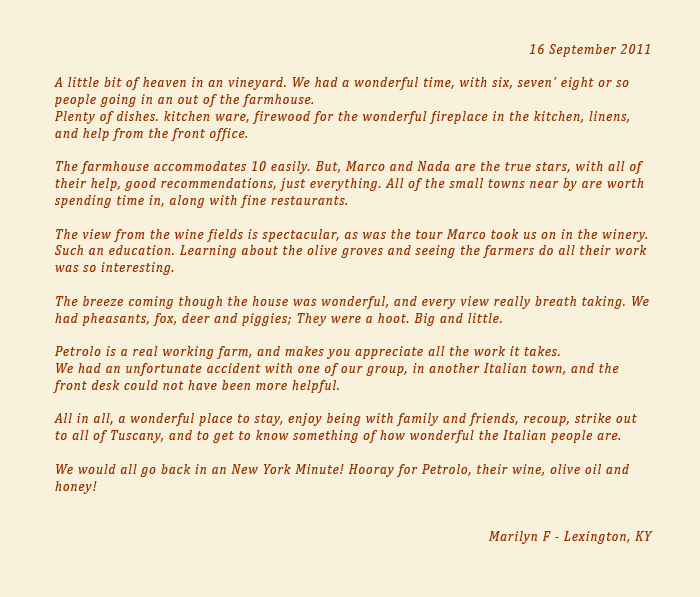 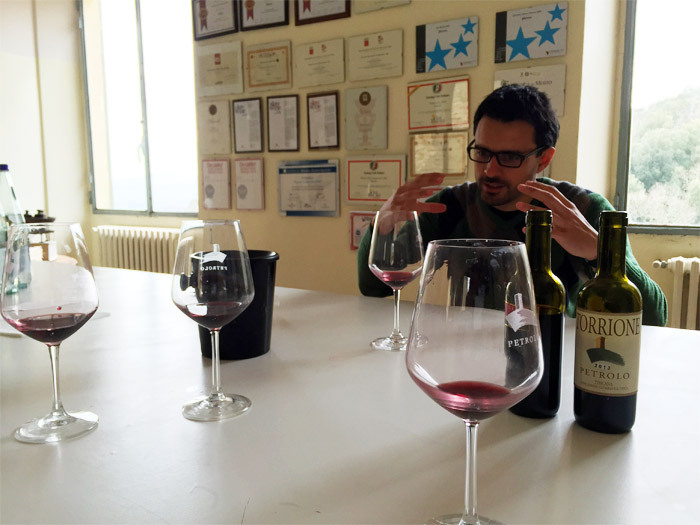 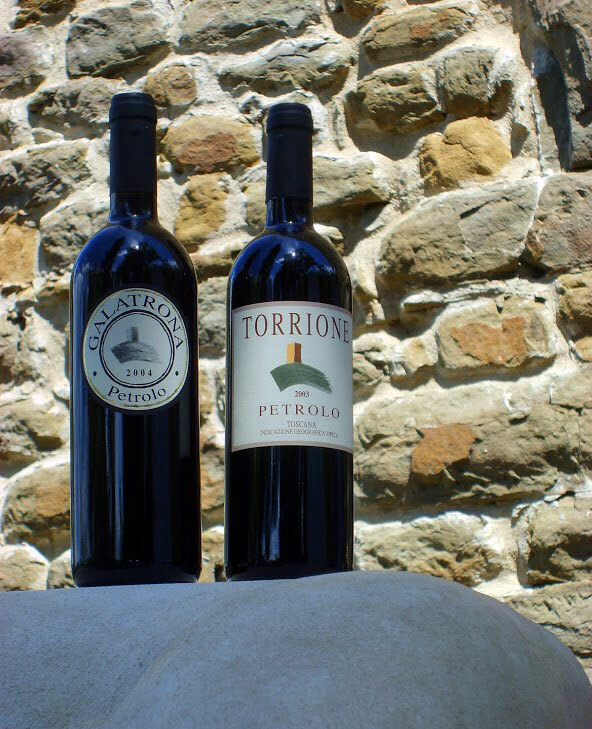 The Tower itself lends its name to Petrolo’s outstanding wines, the "Torrione" (meaning "big tower): and the "Galatrona". 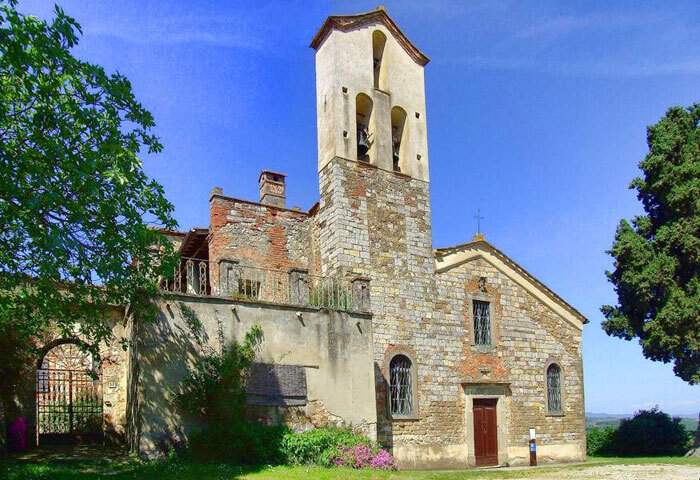 Petrolo’s manor house, The Villa, overlooks the ancient Romanesque Pieve (parish church) of Galatrona, which houses precious works by Giovanni della Robbia. 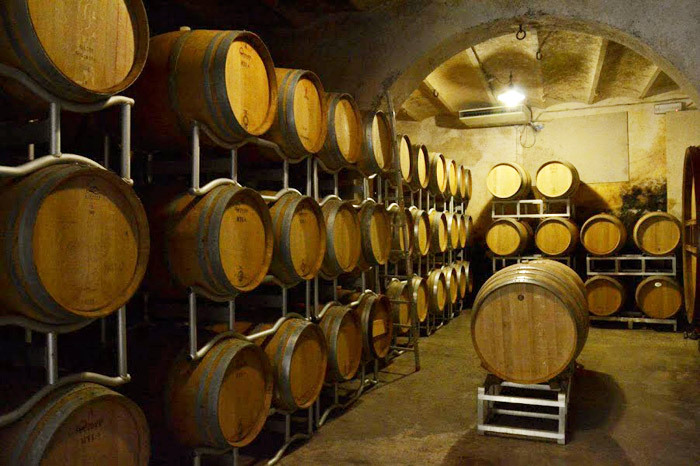 Petrolo is famous for its production of wines, extra virgin olive oil and honey; a visit to the wine cellars and traditional olive-mill are a must ! 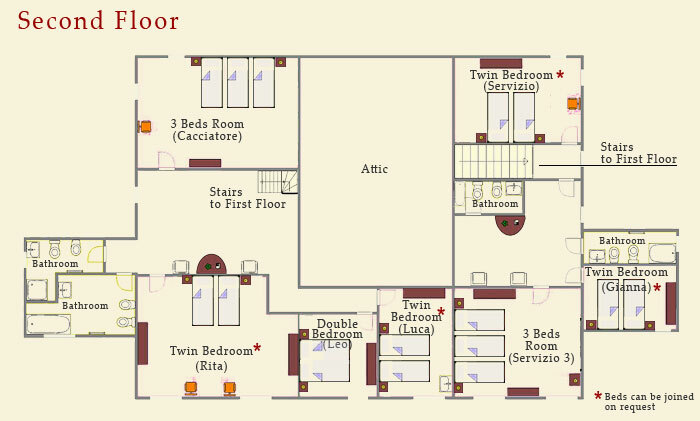 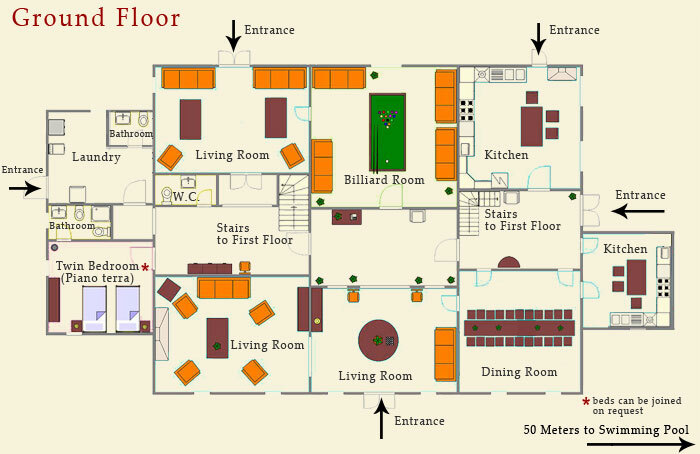 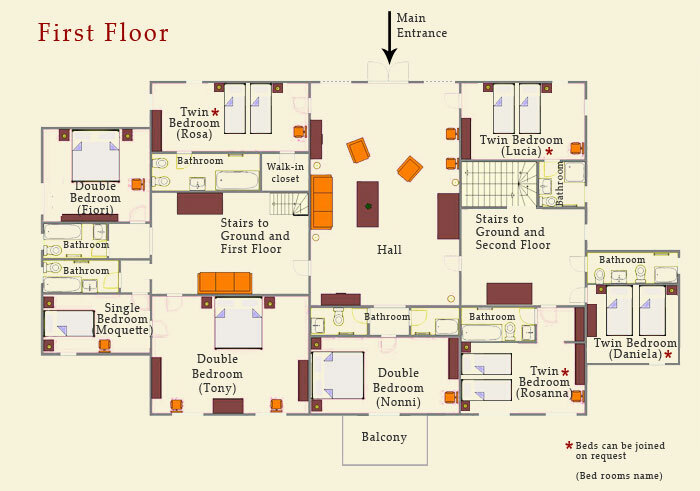 The entire building (3 story) can accommodate up to 33 guests in 16 bedrooms with 14 bathrooms and 2 kitchens. 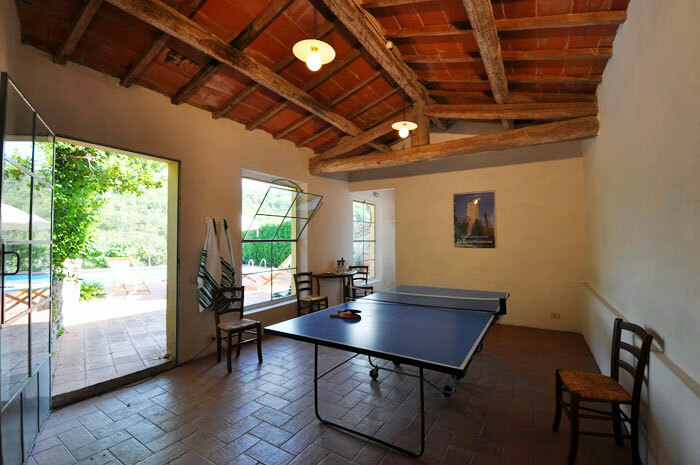 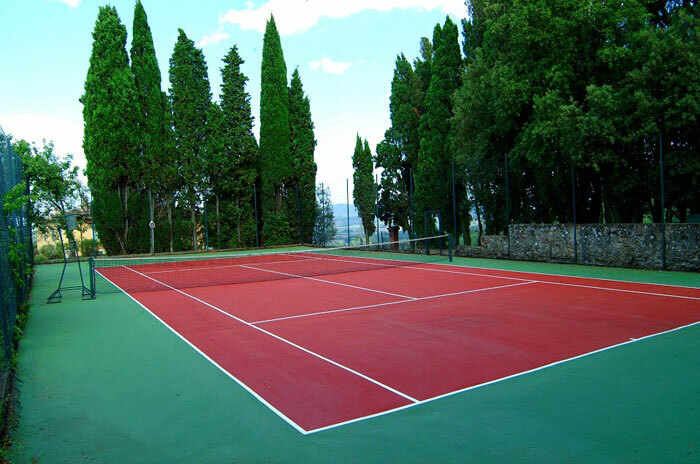 The villa has a big private garden (1 hectar / 2.4 acres) with outstanding landscapes, barbecue, private tennis court, private table tennis and a 12 x 6 meters (39 x 19 feet) private swimming pool. 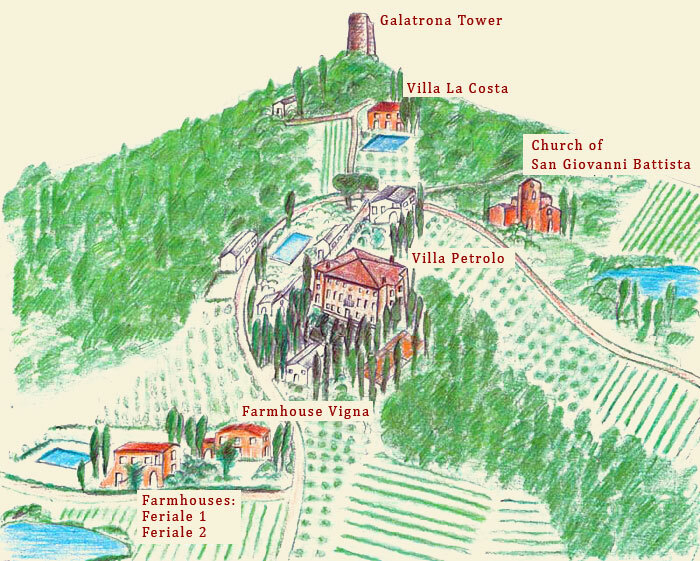 On the top of the hill behind thevilla, just 200 meters road, you have the panoramic medieval tower of Galatrona, where is possible to rise on top. 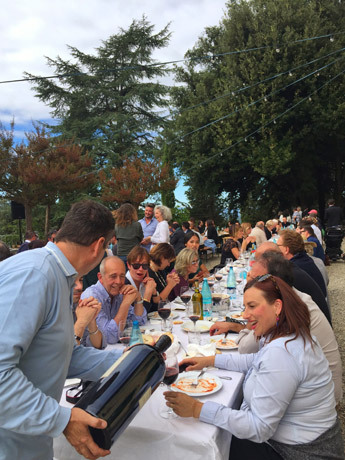 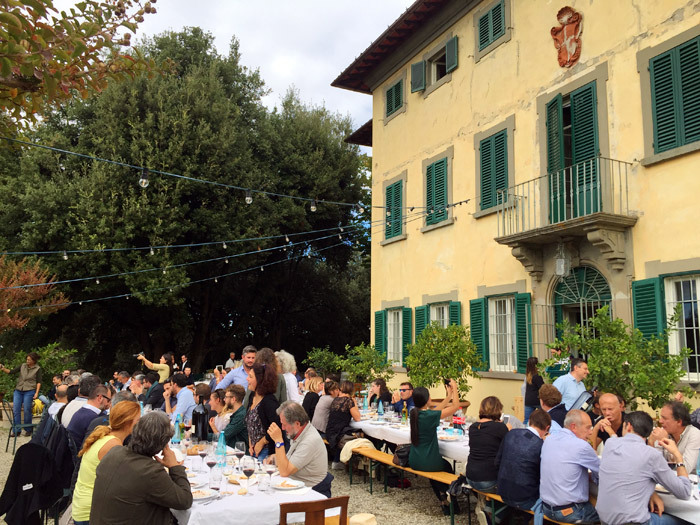 Mercatale Valdarno, historical village in walking distance, with restaurants, shops and the local market for fresh food and veggies is really easy to achieve. 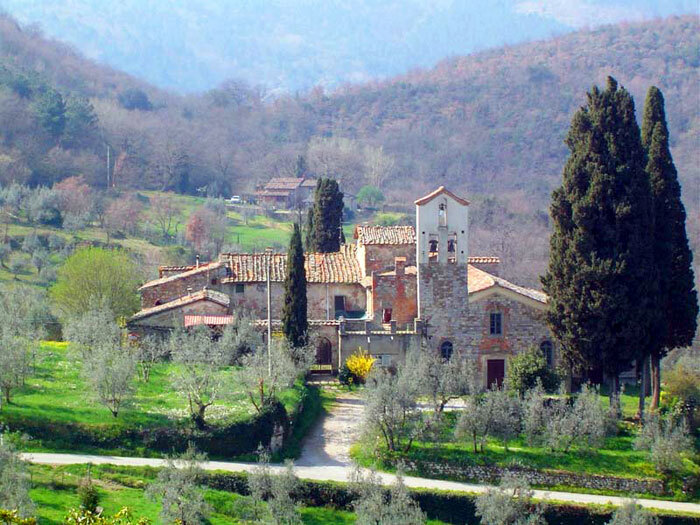 Within 30/40 kms there are Florence, Arezzo and Siena (the first two comfortably reachable also by train from the station of Montevarchi that is far less than 10 minutes by car). 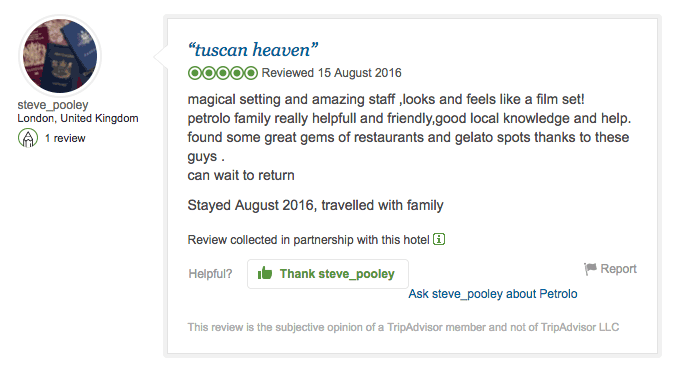 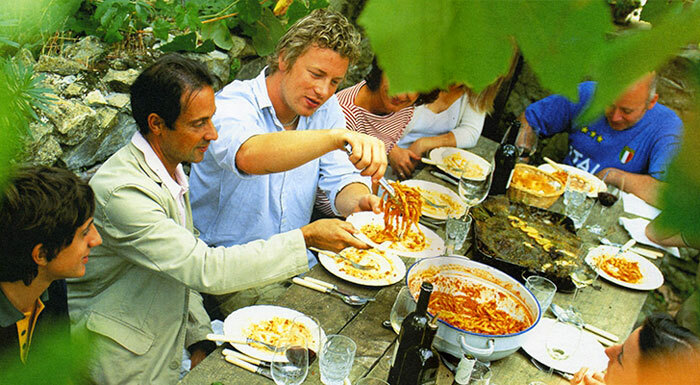 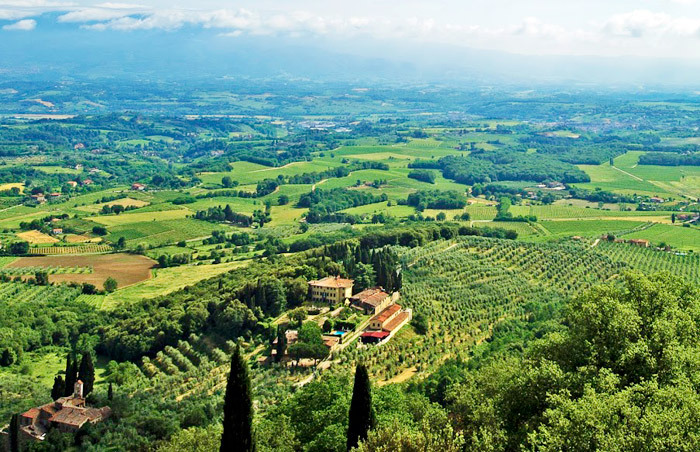 Cortona, Montalcino, Pienza, Montepulciano,and the Val D' Orcia are approximately one hour by car. 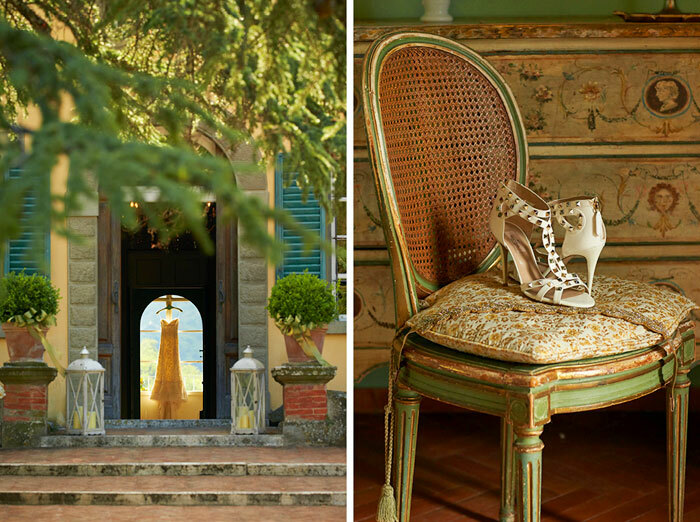 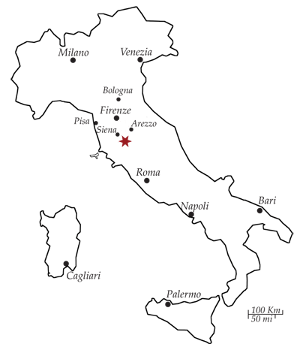 Today the area is famous for its contribution to the international fashion industry and boasts the location of prestigious fashion outlets like Prada and The Mall. 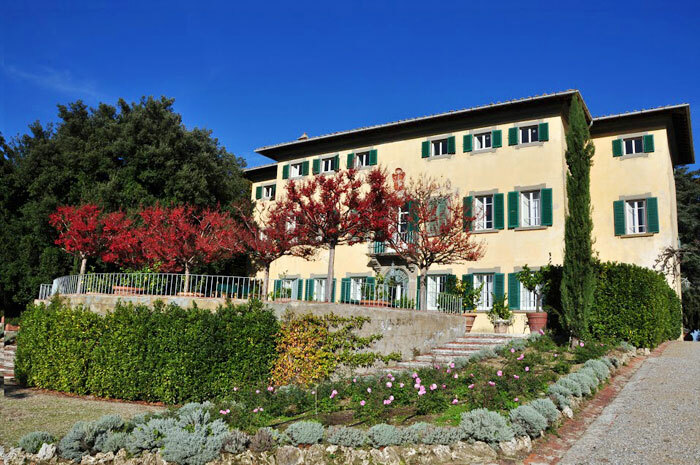 The villa is part of a large estate; Tenuta di Petrolo. 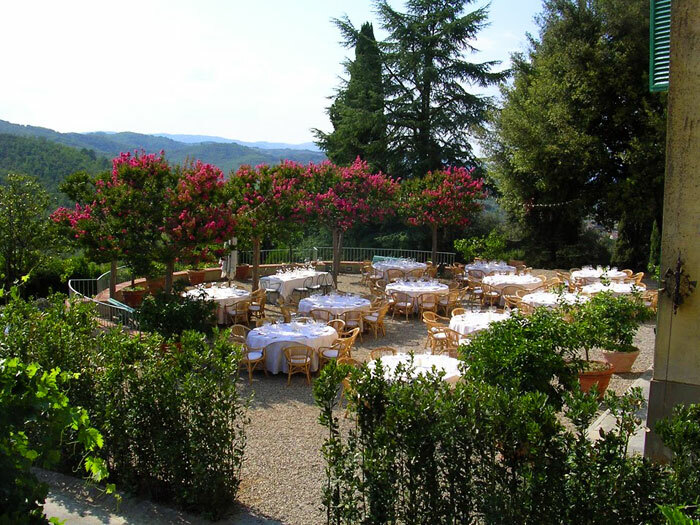 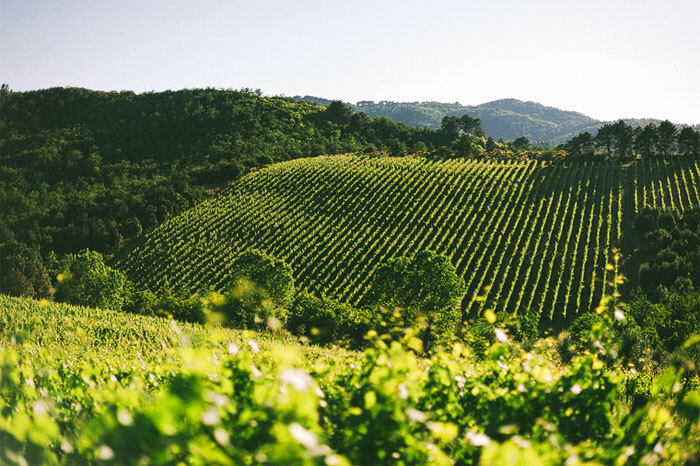 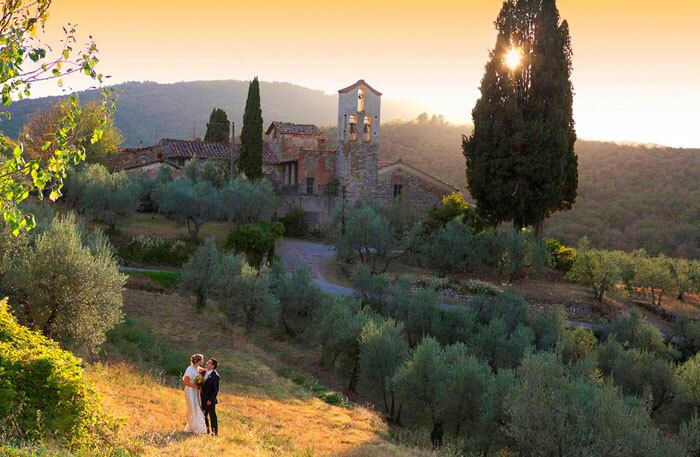 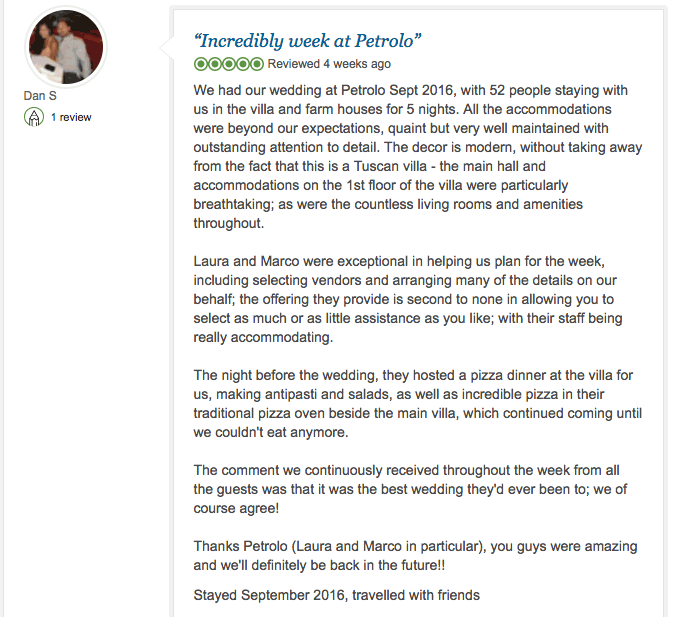 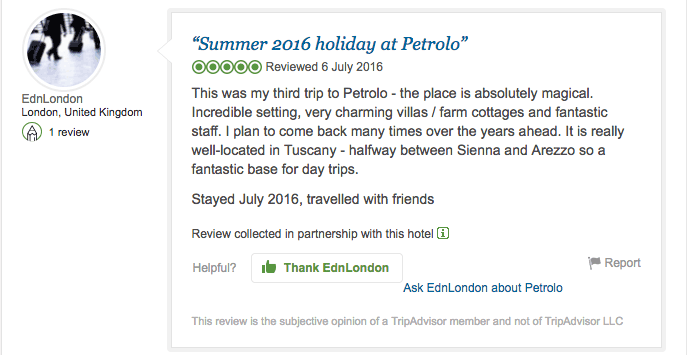 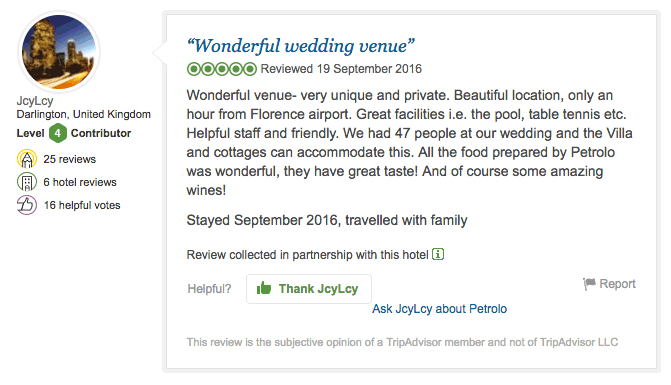 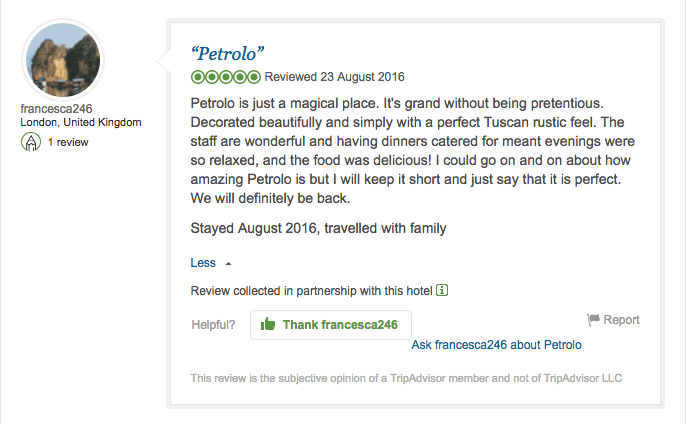 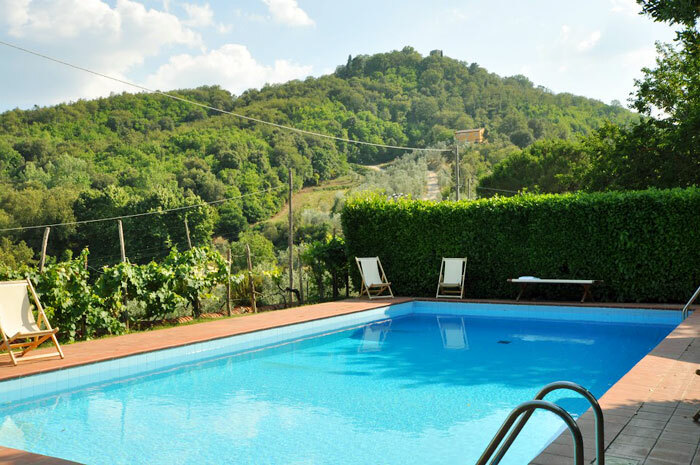 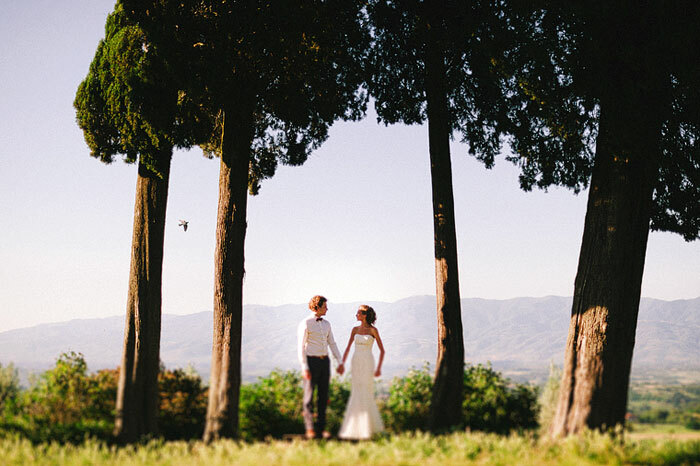 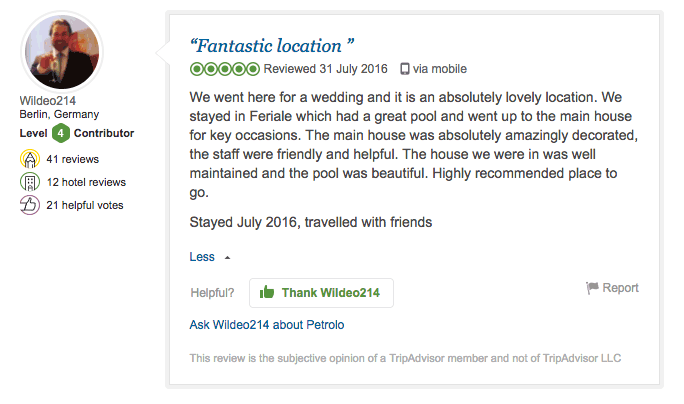 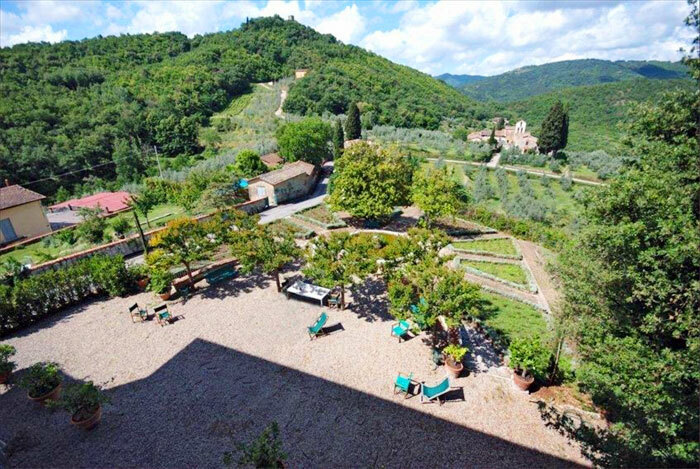 Petrolo with its famous winery and prestigious production of Organic Extra Virgin Olive Oil, is placed on the slopes of the hills bordering the Chianti region overlooking from its favourable point of view the lovely valley of Valdarno Superiore. 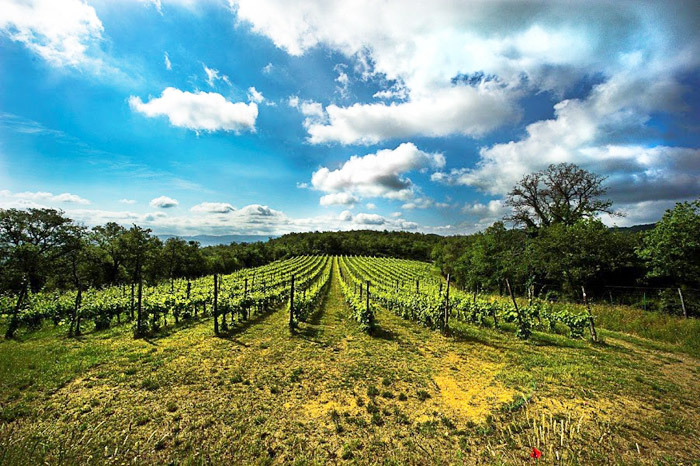 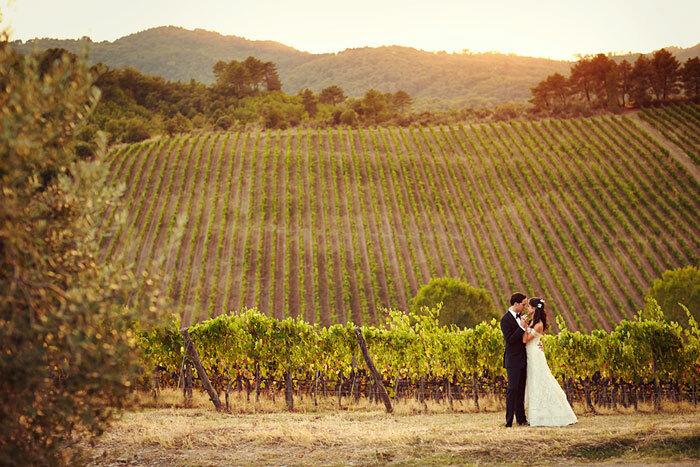 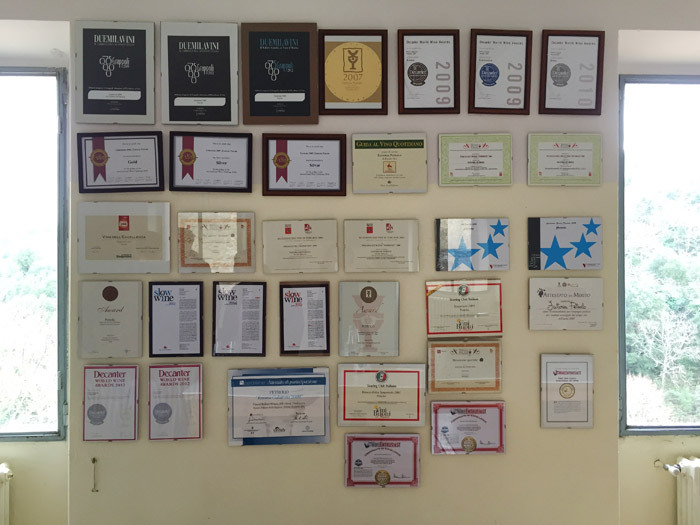 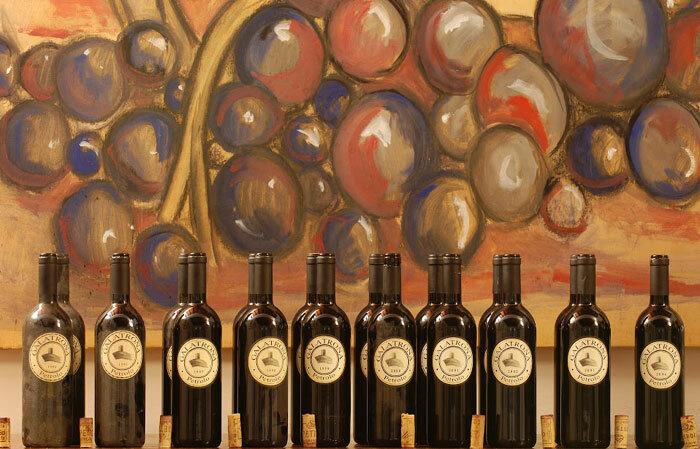 The Estate is surrounded by green olive groves, active vineyards and beautiful oak woods in an area full of charm and history. 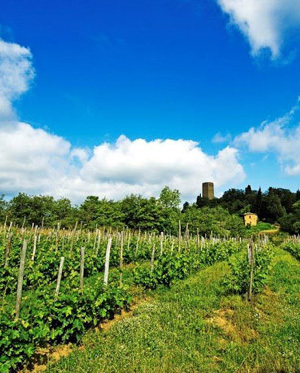 Dominating the countryside and landmark of the Estate, is the Tower of Galatrona which foundations date back to the Etruscans and Romans. 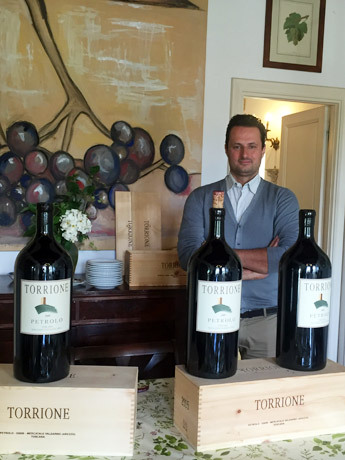 Torrione 2005, a great wine !! 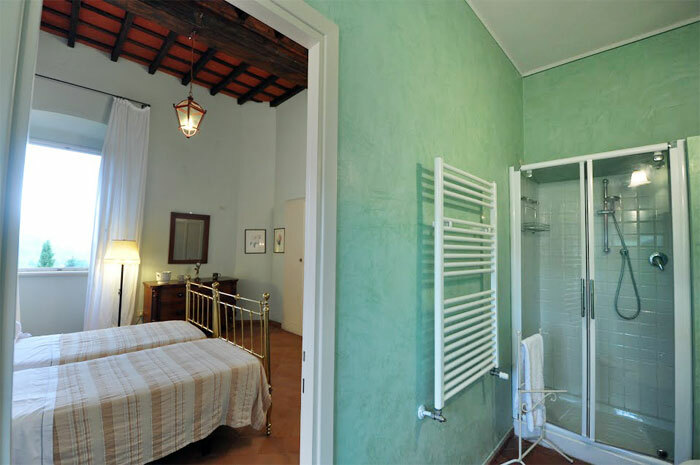 Rrates vary depending on the season, length of stay and number of rooms occupied by guests, please contact me to receive an offer.